We all love lord shiva and you must know about the 12 jyortilinga of lord shiva. 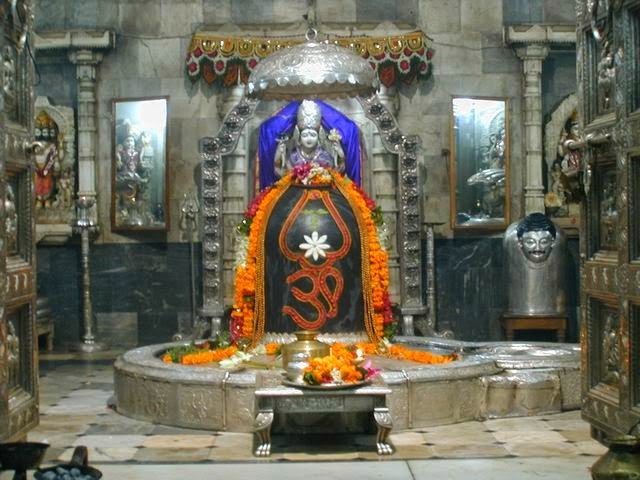 But there is special importance of Somanath mahadev which is located in Gujarat, which is 1st number of jyortilinga in 12 jyortilinga of lord shiva. Below is some more importance of somnath mahadev. Somnath is located at Prabhas part of Saurashtra in Gujarat. It is the first Shivaling out of the 12 Shivaling. It is the biggest place of Shiva. The sea struck to the temple. The Lord Shiva helps their devotee in big nature. It is the first Jyotirlinga out of the 12 Jyotirlinga. Lord Shiva fulfills all the desires of their devotees. Devotee comes from distance places. Nandi welcomes all the devotees. The pundits do majestic decoration to the Lord Shiva. They offer Panchamrut to the Shivaling and Bail Patra. They made the figure of Om with Sandal on Shivaling. Devotes life become well after seeing Lord Shiva. The pundits worship all the nature of Lord Shiva in the temple. Devotee speaks their desire into the ears of Nandi. They believe that Nandi will deliver their desire to the Lord Shiva. There is a place at Raipur, Uttar Pradesh, India where there are 1 Million holes in the Shivaling. The Ganga and Yamuna lives in it. By seeing it your desire will fulfill. The Shivaling is incomplete. The Shivaling is known as Lakshya Ling. Devotee comes here to get child by worshiping Lord Shiva. It is also saying that Lord Rama and Laxman have made this Shivaling. Somnath Temple Darshan Timings is generally Morning to Evening Time Duration. Many people from all over the world gather for Somnath Temple Live Darshan.